You are currently browsing the tag archive for the ‘Northwestern University’ tag. 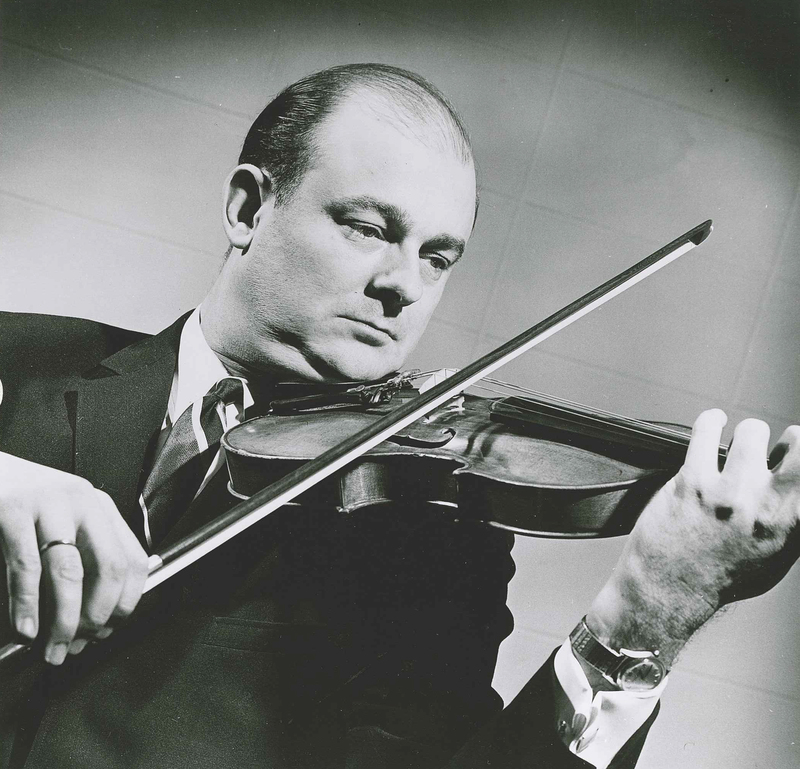 The Chicago Symphony Orchestra family notes with sorrow the passing of Edgar Muenzer, a member of the violin section from 1956 until 2003. He died on July 22, 2016, at the age of 88, following a long illness. Music was long the lifeblood of the Muenzer family. 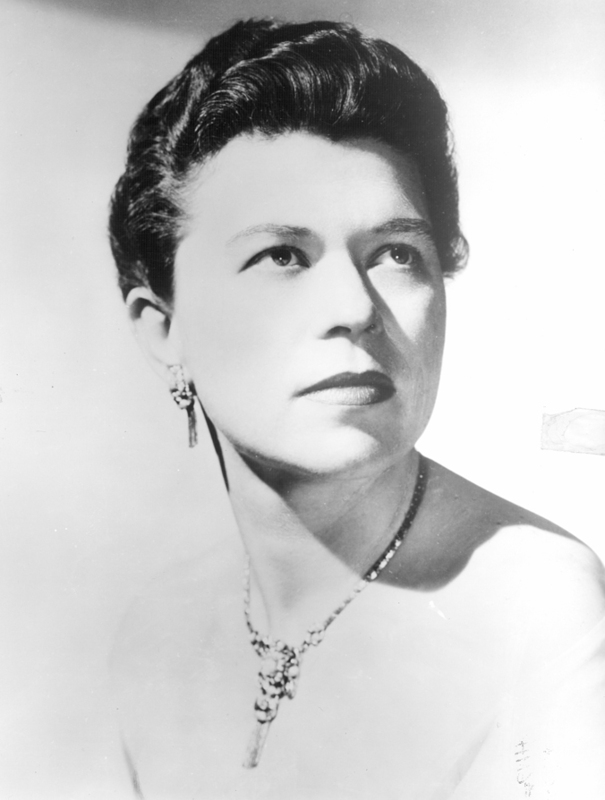 Edgar’s father, Hans, was concertmaster of the Chicago Theater Orchestra, the WGN Symphonietta, and head of the string department at the University of Iowa; his mother, Esther Payne, was a concert pianist and teacher. 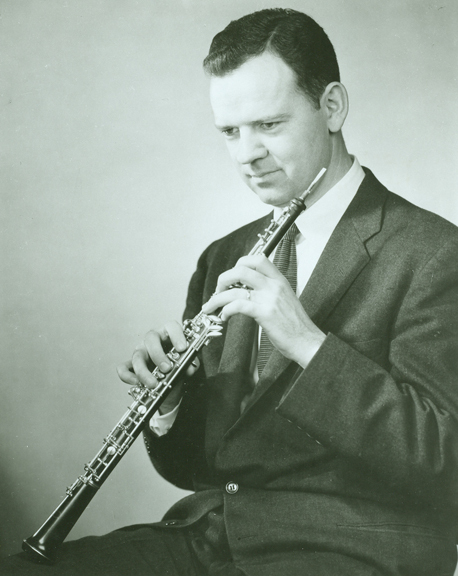 His brother Albert was professor of violin at the University of Houston and served as concertmaster of the Houston Grand Opera until his retirement; and his sister, Louise Bruyn, pursued modern dance and taught in Boston. 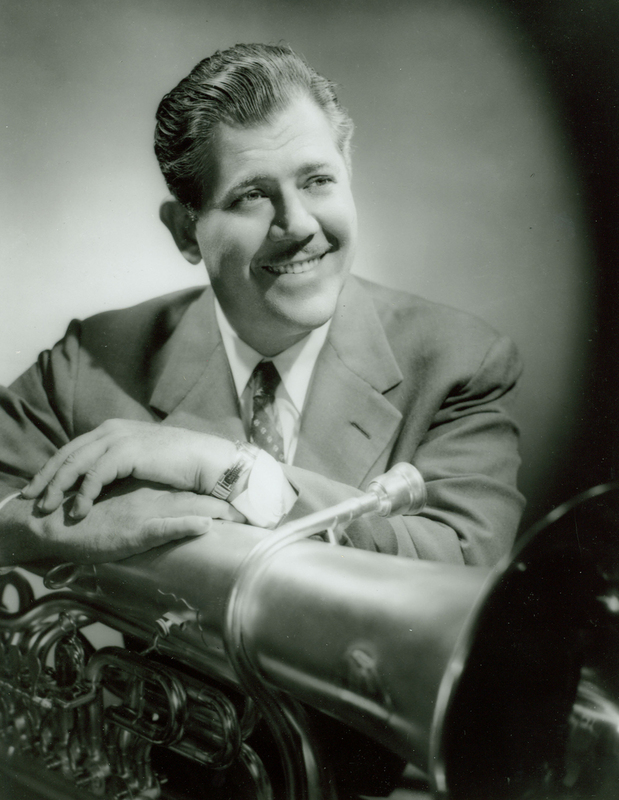 An alumnus of Lane Technical High School in Chicago and the Peabody Conservatory in Baltimore, Muenzer was a musician in the U.S. Air Force for nearly a decade. 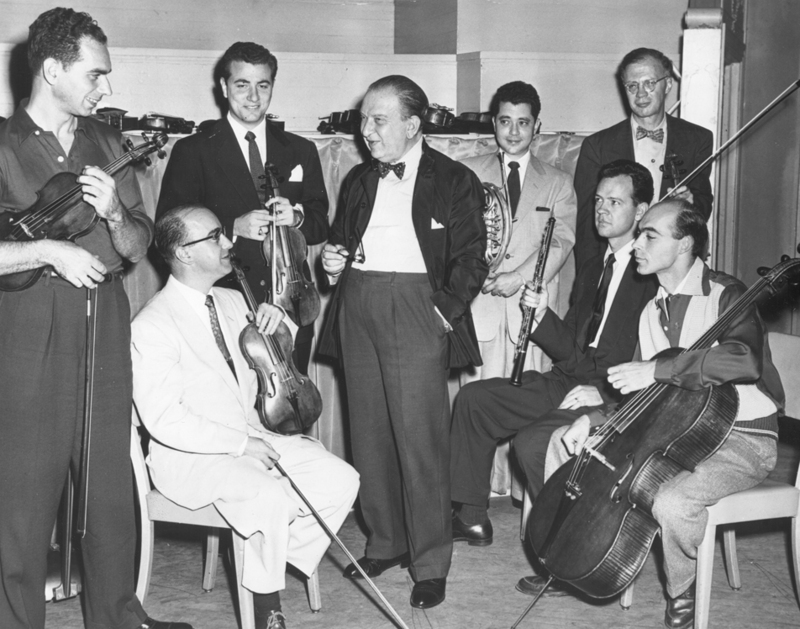 Following his military service, he was appointed by Fritz Reiner to the Chicago Symphony Orchestra’s second violin section in March 1956, moving to the first violin section in October of that year. In addition to previous solo work with orchestras and in recital, Muenzer was an active chamber musician as a member of the Chadamin Trio and the Chicago Symphony String Quartet. 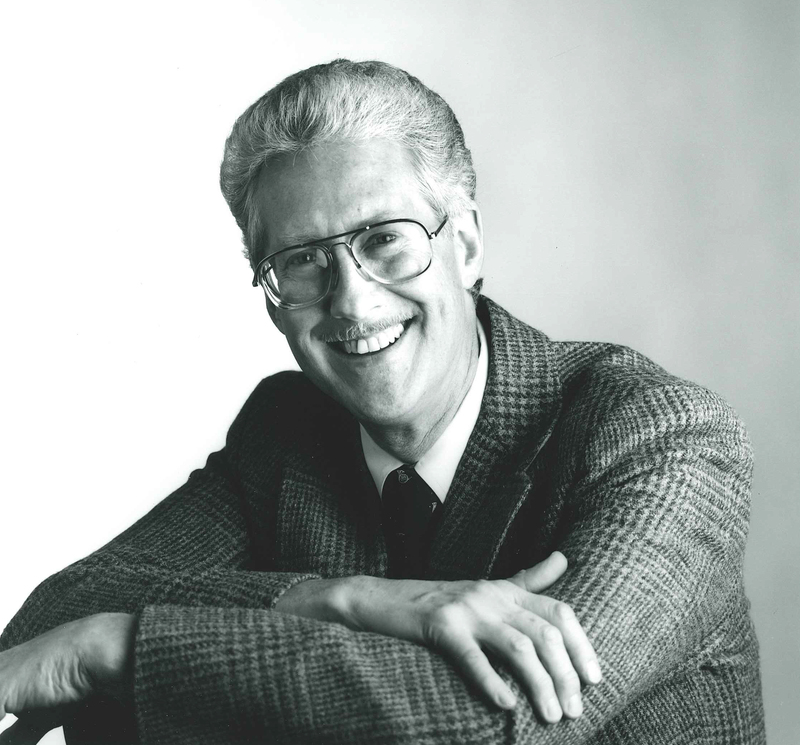 He was professor of violin at Northwestern University from 1970 until 1988 and concertmaster of the Northbrook Symphony Orchestra from 1988 until 1994. 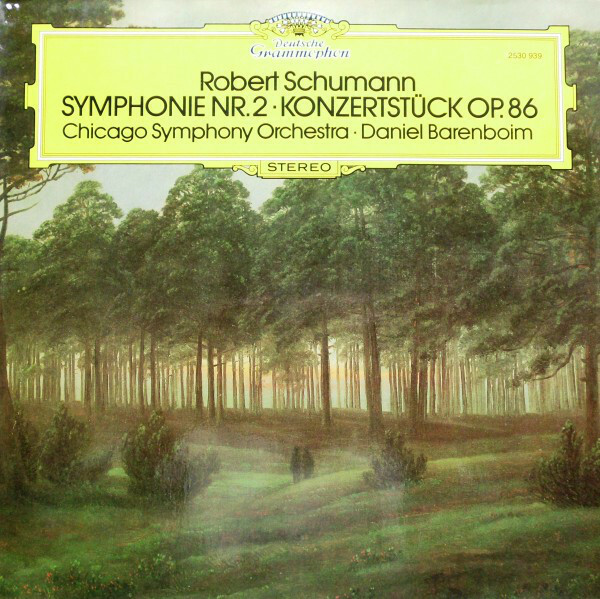 Serving under four music directors—Reiner, Jean Martinon, Sir Georg Solti, and Daniel Barenboim—Muenzer retired from the Chicago Symphony Orchestra in 2003 after forty-seven years. In his retirement, he was a longtime member of the Chicago Symphony Orchestra Alumni Association, serving for many years on the board of directors. 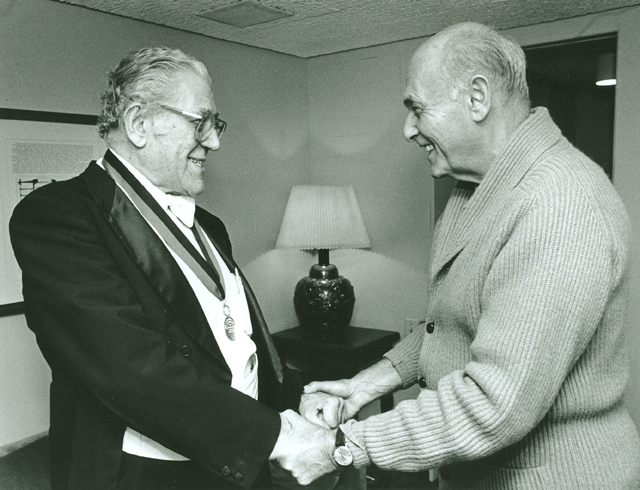 In 1994, Muenzer and his wife Nancy founded the Park Ridge Civic Orchestra. 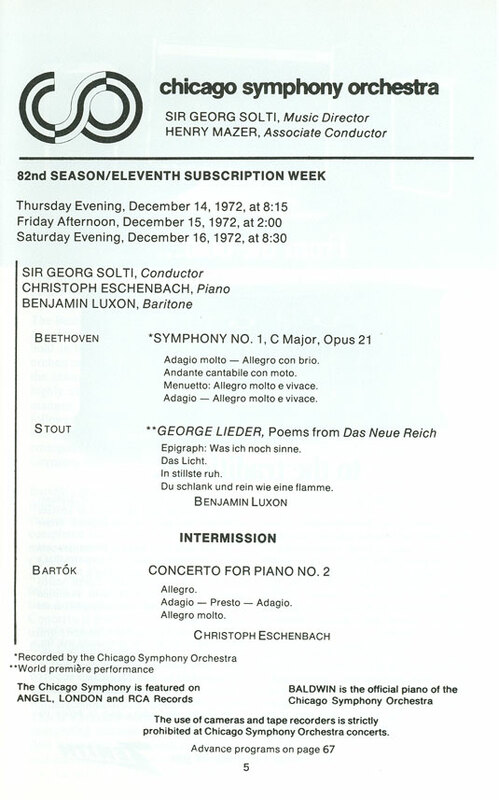 For nearly twenty years, he was music director, growing the ensemble into one of Illinois’s finest professional orchestras and featuring soloists that included CSO concertmasters Samuel Magad and Robert Chen, violinist Rachel Barton Pine, CSO principal cello John Sharp, CSO principal trumpet Adolph Herseth, and baritone William Warfield, among many others. 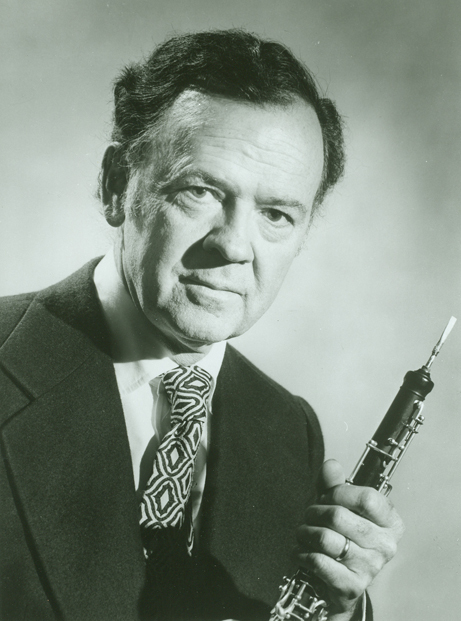 Under Muenzer’s leadership, the ensemble received numerous awards, including Orchestra of the Year from the Illinois Council of Orchestras in 2000 and the Governor’s Hometown Award in 1998. 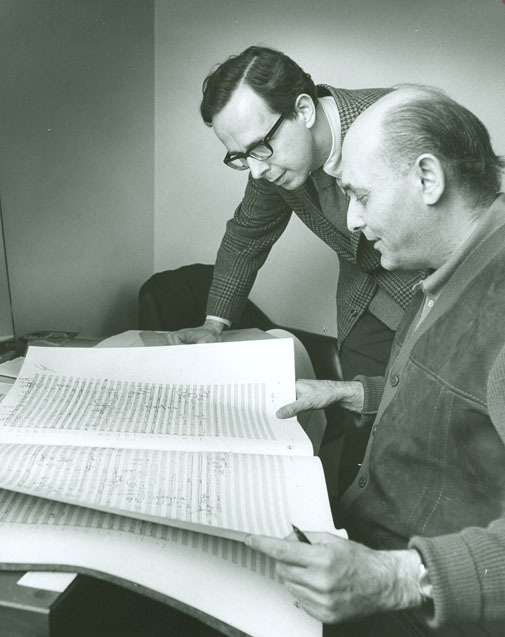 In 2002, Muenzer won the Illinois Council of Orchestras’ Conductor of the Year Award, and in 2004, he and Nancy received a Studs Terkel Humanities Service Award. 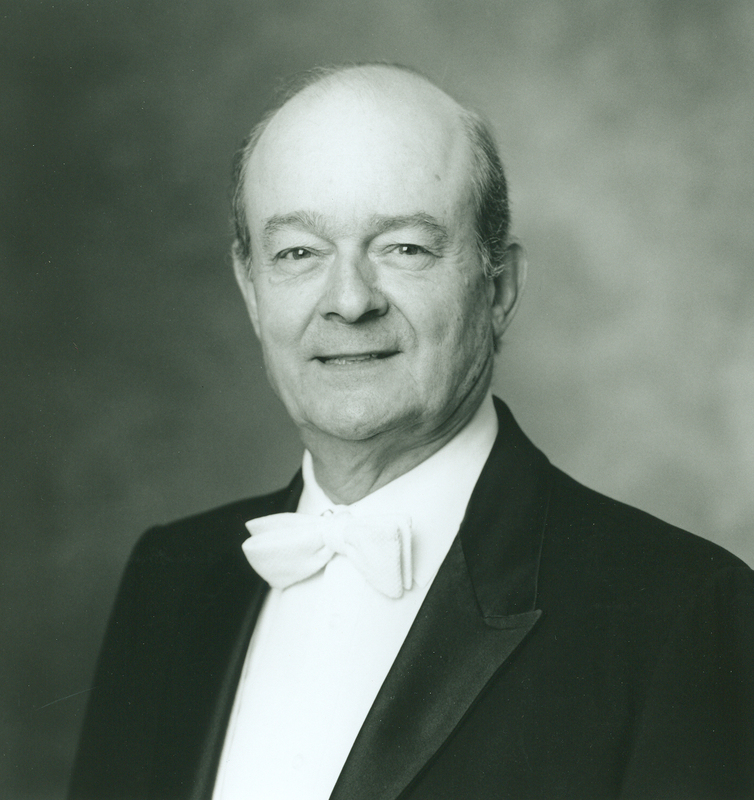 Following his retirement in March 2013, he passed the baton to his son Victor and became music director emeritus. Edgar Muenzer is survived by his beloved wife, Nancy; three sons Victor, Peter, and James; and grandchildren Gregory and Gabriel. Services have been held. An obituary was posted by the Chicago Tribune on July 25, 2016. 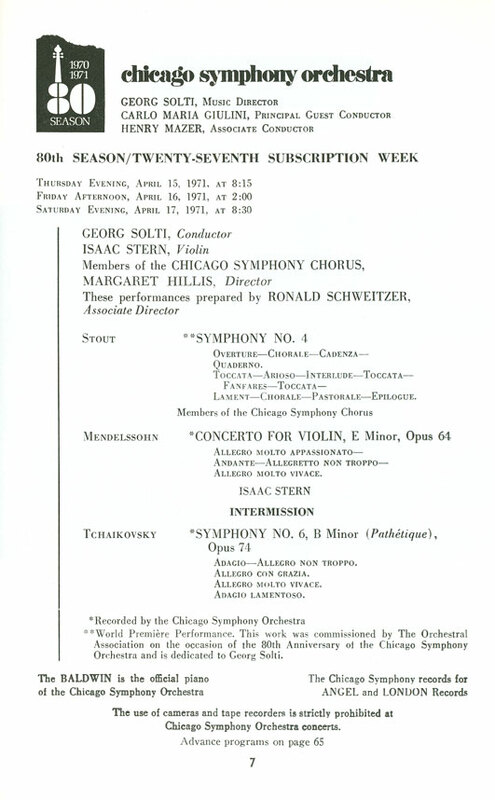 The Chicago Symphony Orchestra first performed Mozart’s Requiem on subscription concerts at Orchestra Hall on March 29 and 30, 1951. 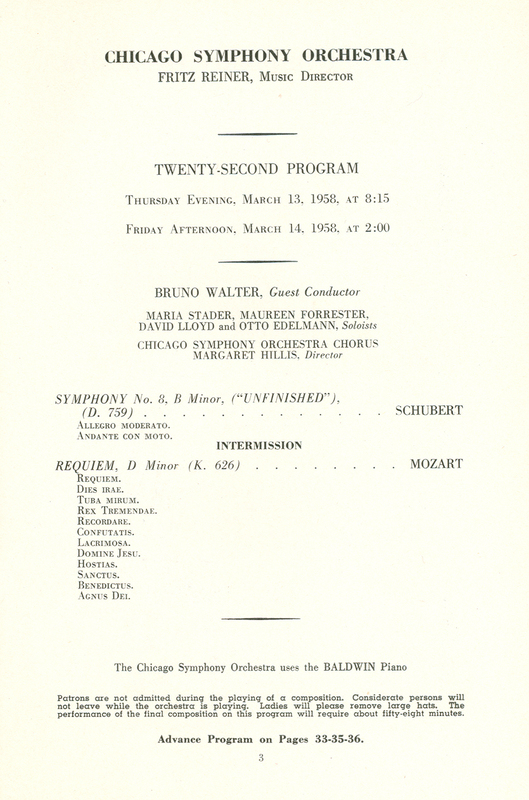 Bruno Walter conducted and the soloists were Nancy Carr, Nan Merriman, Eugene Conley, and Cesare Siepi, along with the combined choral organizations of Northwestern University, prepared by George Howerton. 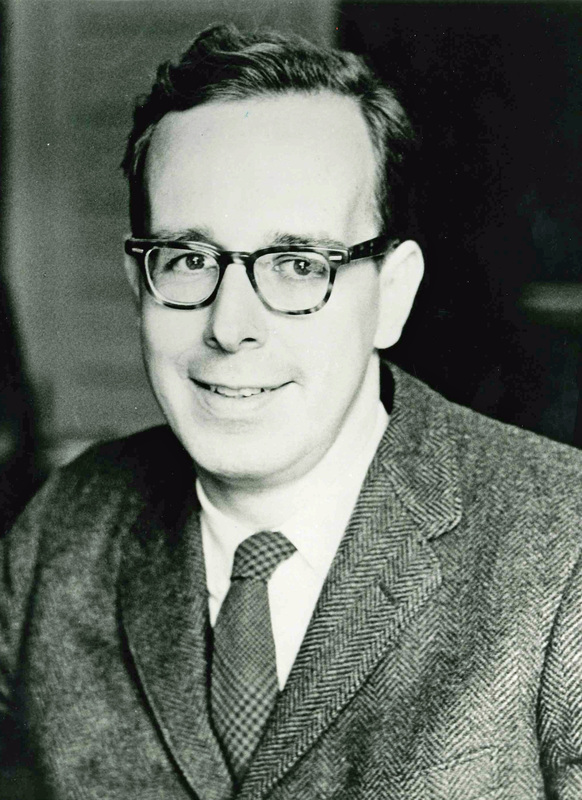 And in 1957 when Walter—a frequent and beloved guest conductor as well as a highly regarded Mozart specialist—informed CSO management that his March 1958 appearances would be his last in Chicago, Eric Oldberg, president of The Orchestral Association, insisted that he should conduct the Requiem again with the newly formed Chicago Symphony Chorus. 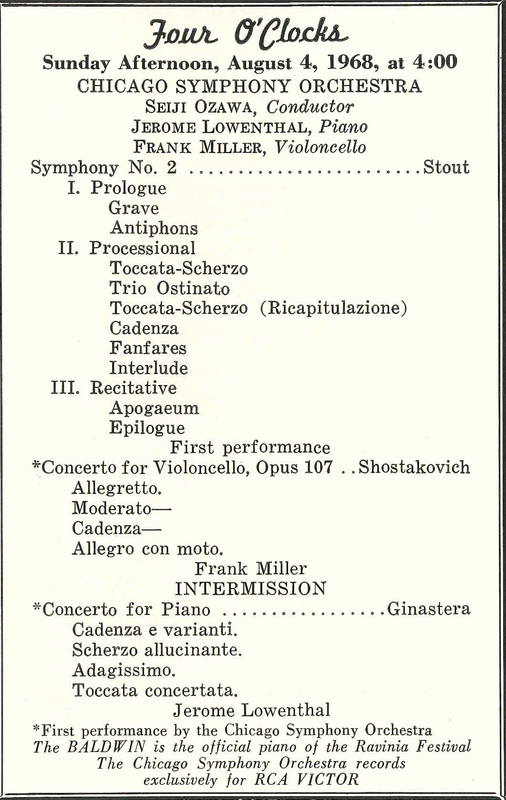 But of the concert, she continued: “It was a wonderfully strong performance Mr. Walter gave us, deploying his forces with a direct, powerful simplicity of style. In the Mozart Requiem, the chorus is the focal point, the orchestra and soloists of the highest quality are taken for granted. 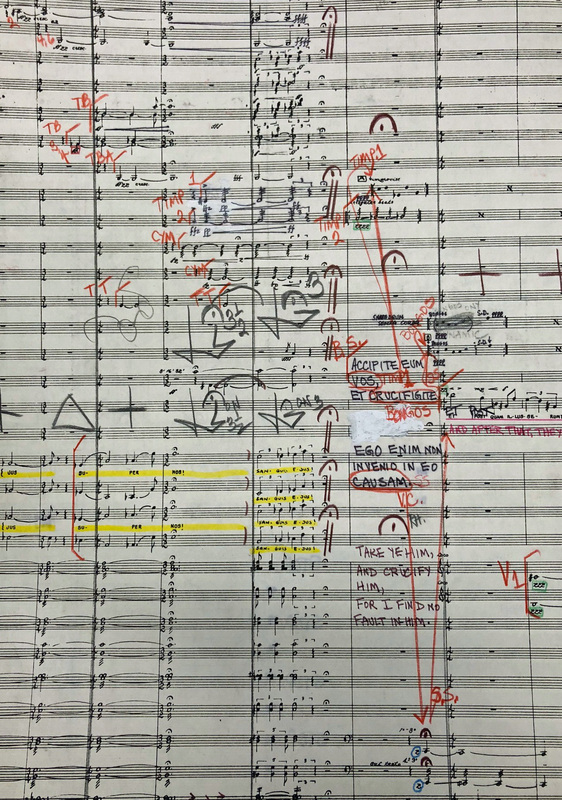 The Chicago Symphony Orchestra is in high estate, with the kind of clairvoyance that gives a conductor what he wants in sound. The four soloists, three of them new to the orchestra, were tiny Maria Stader of the soprano that sounds like an angelic flute, stately Maureen Forrester of the contralto so big, warm and gentle it makes you feel rested just to listen, David Lloyd of the musicianly tenor, and Otto Edelmann, who could give no more than a tempting sample of the big bass-baritone so renowned in the opera realms of Hans Sachs and Baron Ochs. They made a wonderful Mozart quartet. “None of this was surprising. 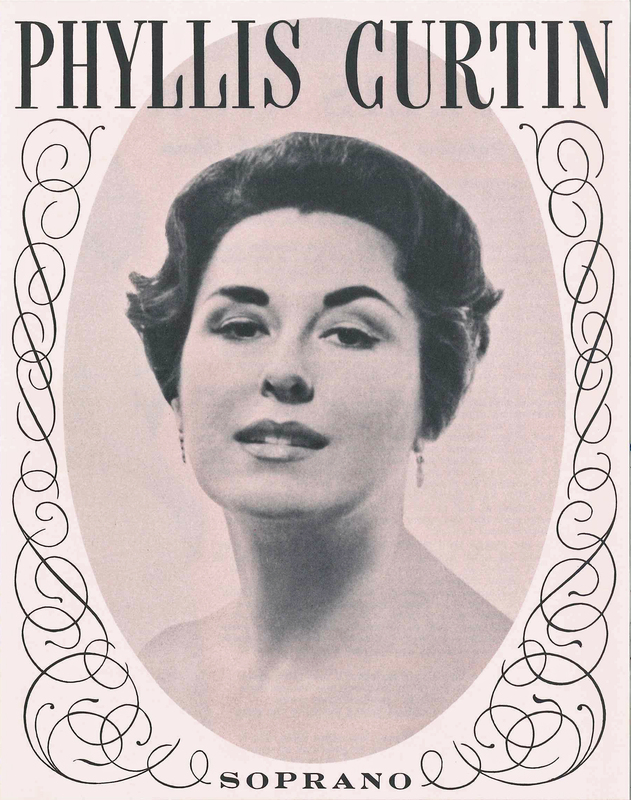 The evening’s card up the Mozartean sleeve was the new Chicago Symphony Orchestra chorus of about 100 voices, expertly chosen and admirably trained by Margaret Hillis. It had balance and hints of brilliance, it was adroit in attack and it had moments of reassuringly imaginative song. The Confutatis in particular caught the haunted terror that was Mozart’s when the mysterious commission for the Requiem convinced him that the death knell he wrote was his own.” The complete review is here. 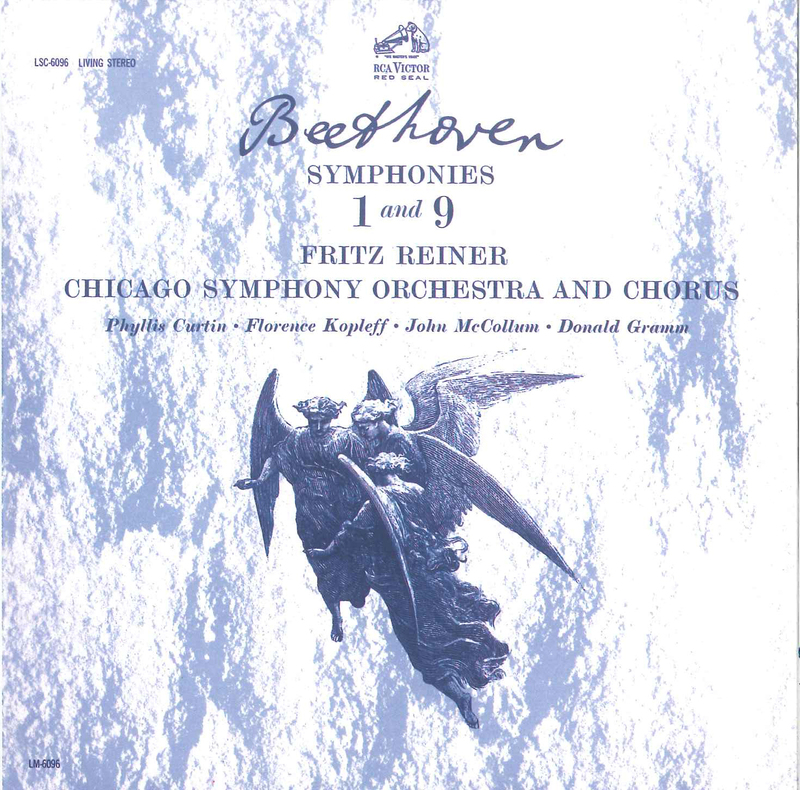 A recording of the Lacrimosa from those performances was released on Chicago Symphony Chorus: A Fortieth Anniversary Celebration (volume 13 from the CSO’s From the Archives series) in 1998. The complete story of the Chorus’s founding was included in a CSO program book feature article in the fall of 1997.